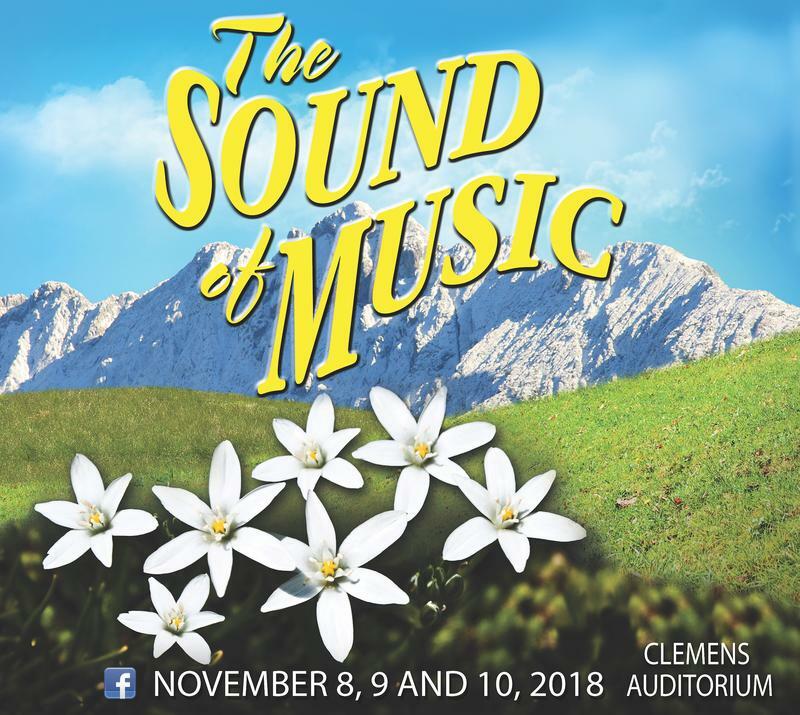 The Dock Theater Department is excited to officially announce THE SOUND OF MUSIC as the 2018 grades 9-12 fall musical! 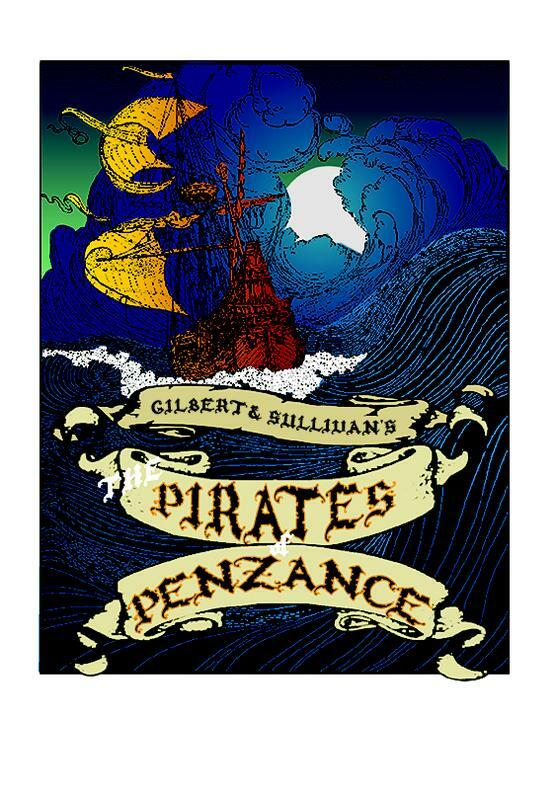 This Rodgers & Hammerstein collaboration is beloved around the world, and their work occupies a special place in the musical theater canon. 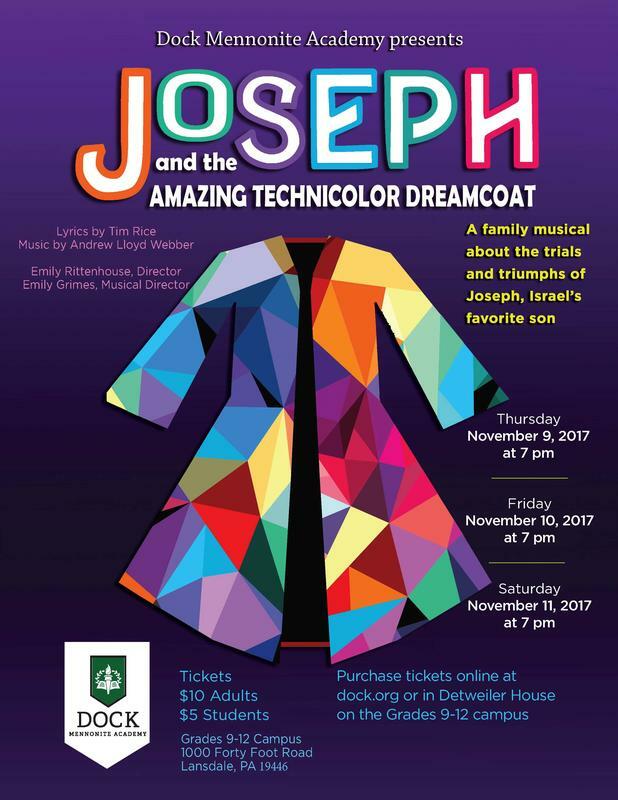 Come see Dock's Fall Musical, Joseph and the Amazing Technicolor Dreamcoat in Clemens Auditorium on November 9, 10, and 11 at 7 p.m. 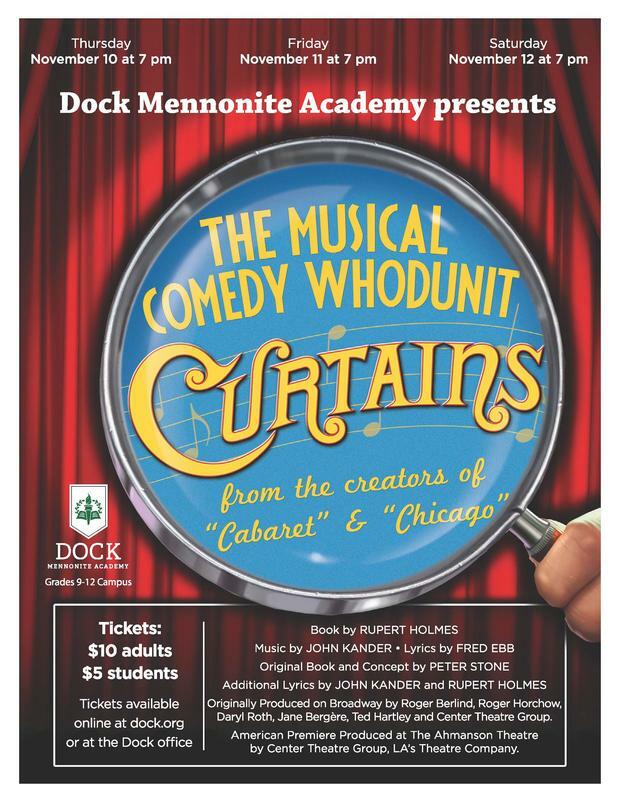 It will be a show you will surely not want to miss! 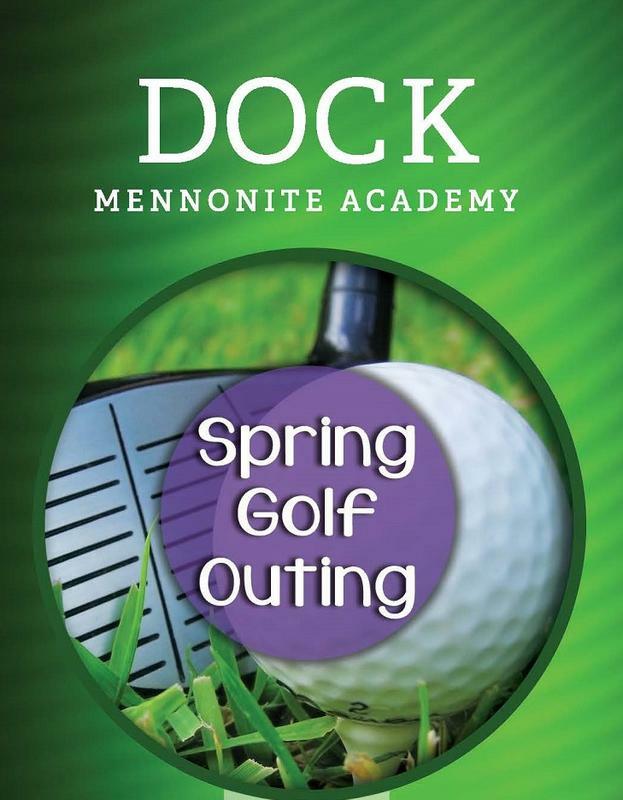 Now accepting Credit Card at our Spring Golf Outing! 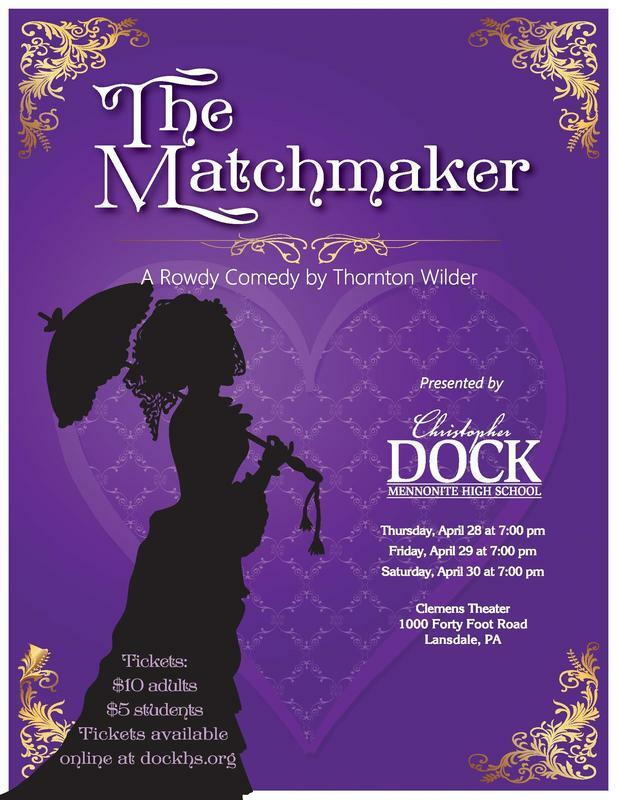 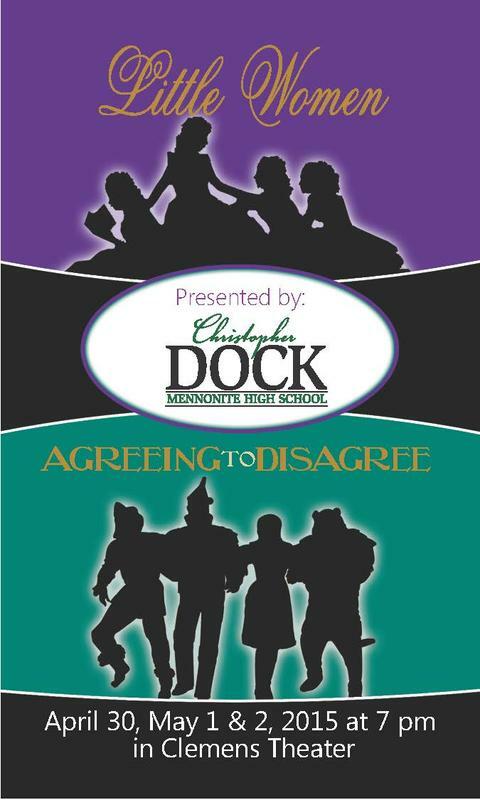 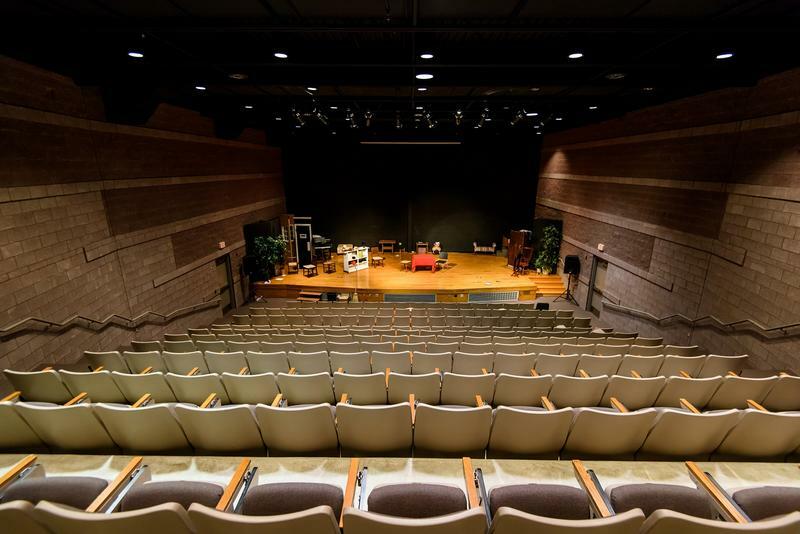 Dock Mennonite Academy presents "Curtains" on November 10-12, 2016 at 7 p.m.
Christopher Dock Mennonite High School presents Thornton Wilder's: The Matchmaker. 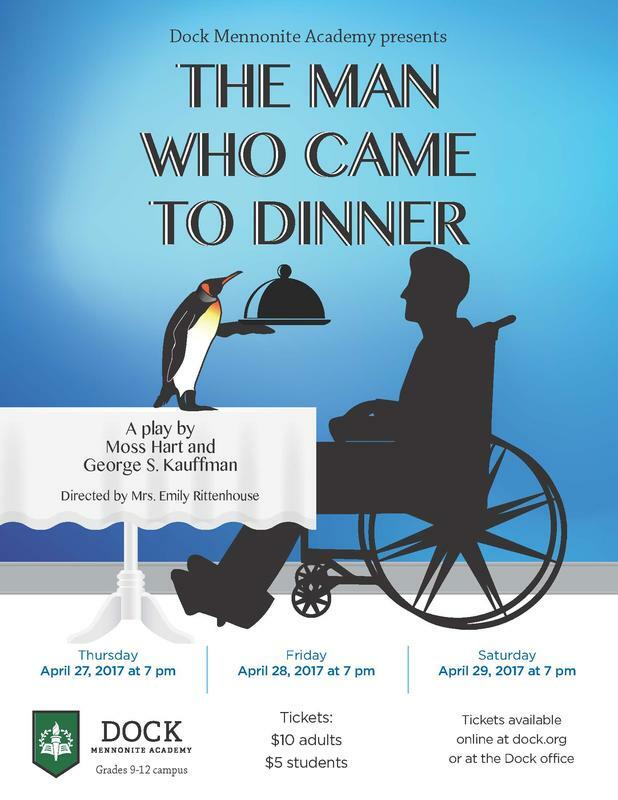 Our Spring Drama will be presented in Longacre Theater on April 28-30 at 7 p.m.